Easter is soon coming up, a little early this year but that's no excuse not to treat someone to something special. Easter is mostly about chocolate but there are some people out there who dislike chocolate (shockingly!) and maybe there are others who just prefer to spend money on things that will get used instead. Many of us love technology, as it is the 'in' thing for everyone right now. 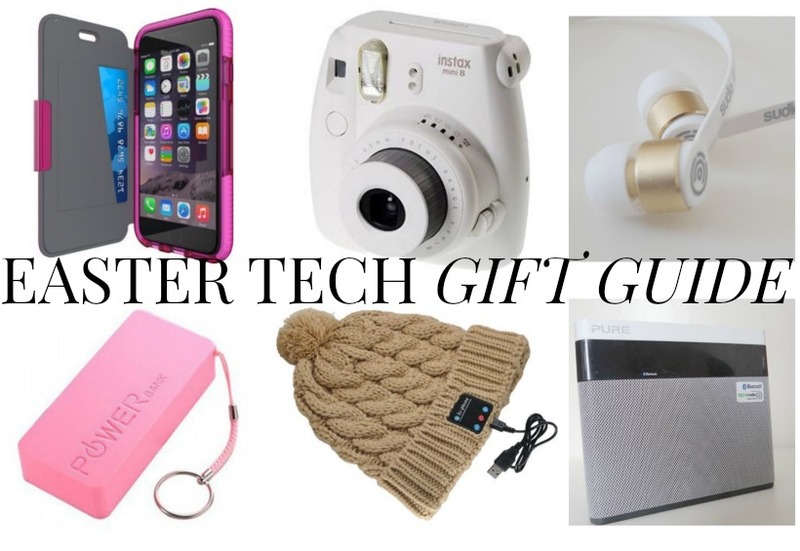 So why not treat someone to a tech gift this Easter? What will you be buying for Easter? Great gift ideas, especially if you're trying to stay away from chocolate this year. I would really love that camera, a great gift for those that don't want chocolate. Would be great for my travels. I need a fuji film instax camera in my life!